I never used to bother much with body exfoliators, a good scrub with a shower puff was enough to make me feel like I was polished enough, but since trying out a few different kinds over the past year or so I've been wanting to try more and more. 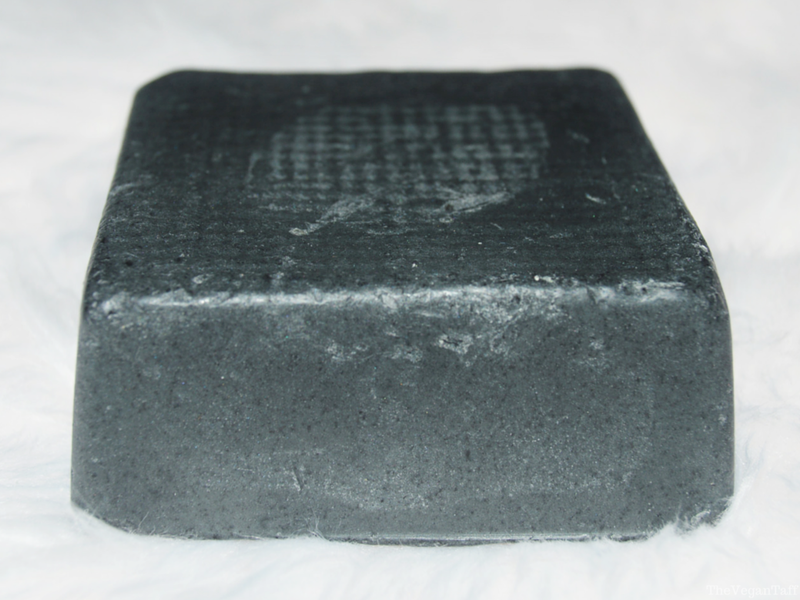 The latest one in my collection is You Snap The Whip from Lush. Over the last few months I've been really enjoying deeper shades on my cheeks, but with spring now officially here I thought it's time I tried something new. 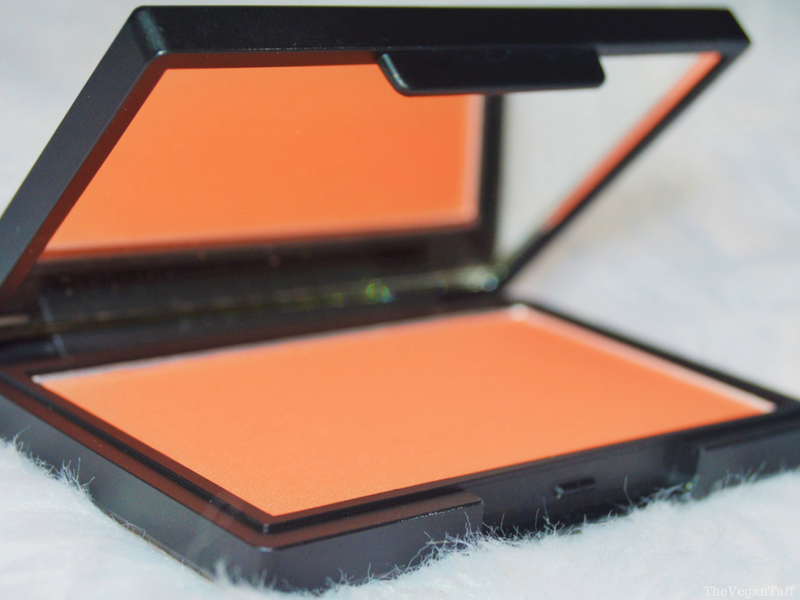 Life's a Peach is a totally new blush for me, I've never worn an orange or peach colour, so was a bit wary to review this one because I had no idea how I'd like it. Barry M original Nail Paints are some of my favourite nail polishes to work with, I'm yet to find one that I don't absolutely adore, so when they released a few more shades a couple of months ago I went straight to the Superdrug website to snap them up. There were three new shades released, the one I'm wearing this week is Vintage Violet. 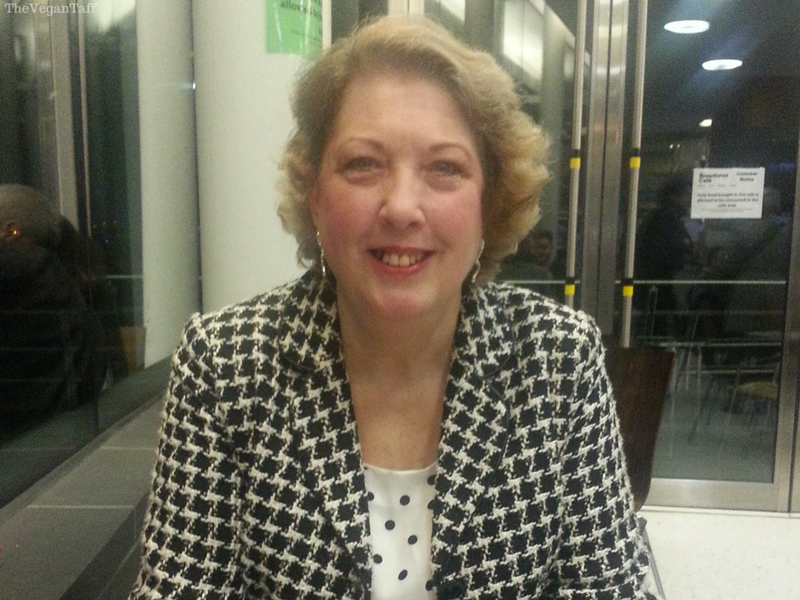 A couple of weeks ago the wonderful Gemima from Lovely Witches very kindly asked me to write a guest post on her blog. 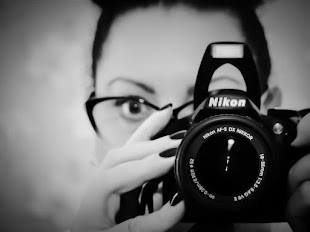 I've spoken about her blog before, and told you how much I like it, so I jumped at the chance. 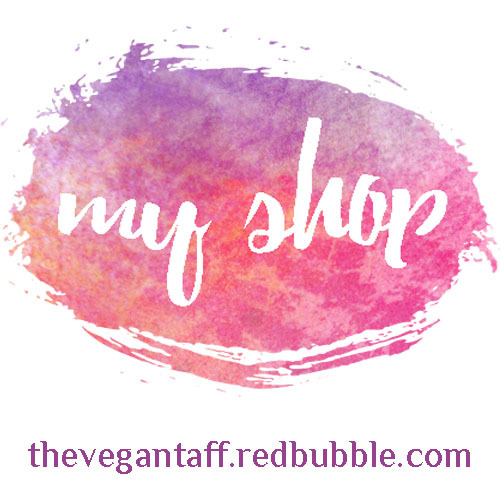 She asked me a few questions regarding being cruelty-free and what made me start blogging, as well as a few other things that I think you might enjoy reading. 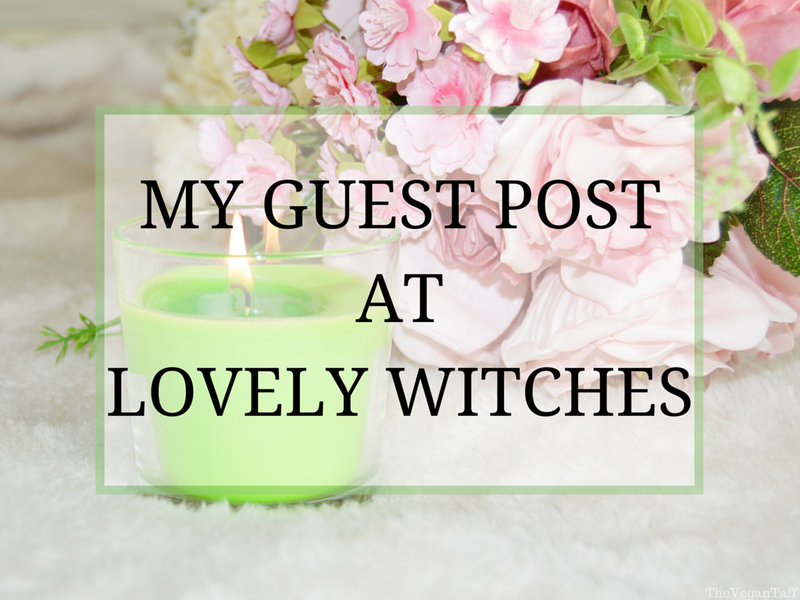 To see what I had to say head on over to Lovely Witches now, while you're there why not take a look around, I'm sure you'll like her blog. 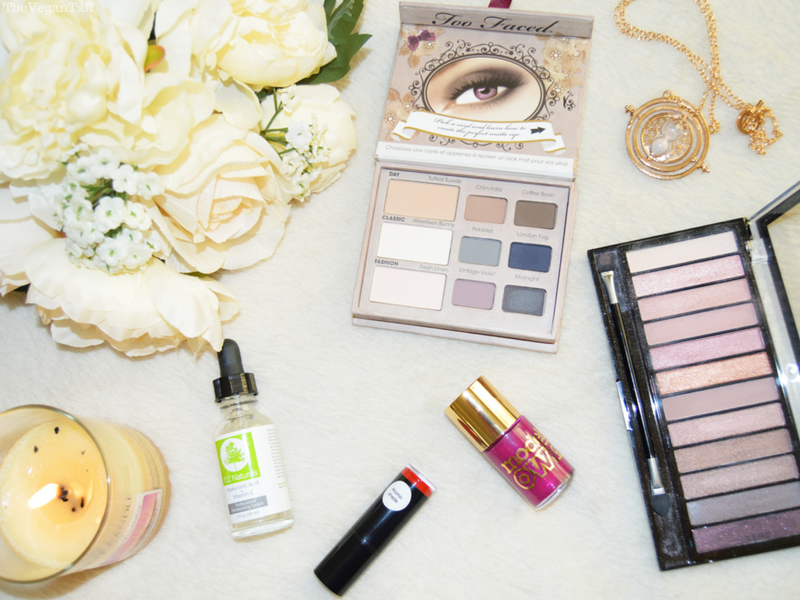 I have so many beauty products that I love and use regularly that I'm yet to feature here on the blog, mainly because I bought them before I started blogging, but also because I like my photos to be taken before I use the product. 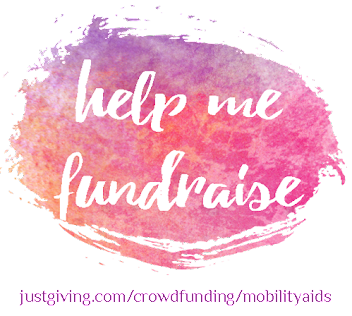 In an effort to make more use out of what I already have, and to tell you more about the things I've used over a longer period of time, I'm going to start a 'Shop My Stash' series. 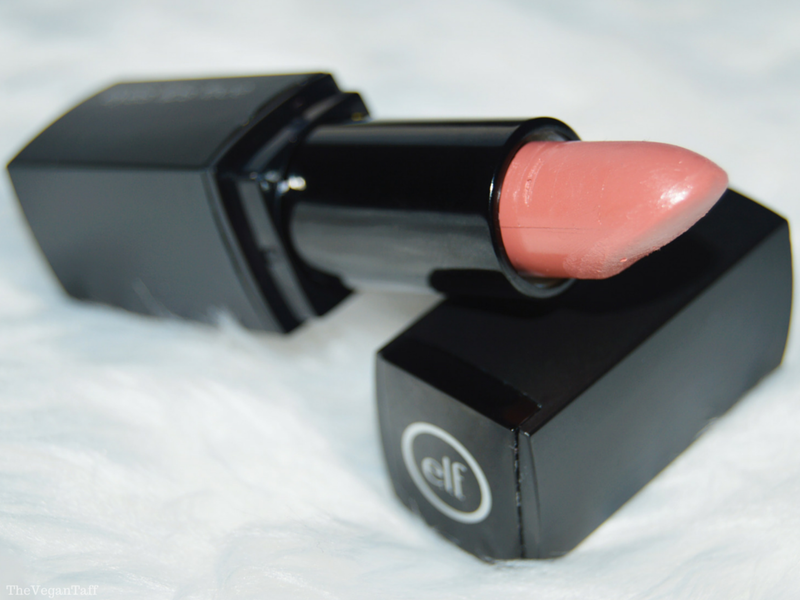 The first thing I'm going to review is the ELF Mineral Lipstick in Runway Pink. 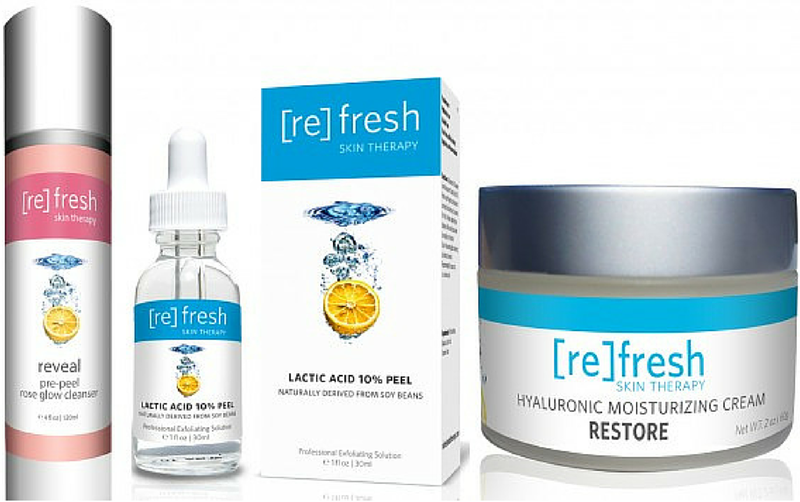 After my review of the 5% Hyaluronic Acid Serum* a few weeks ago, I wasn't sure how I felt about trying a different serum. I loved that one so much that I didn't want to stop using it and try a new one out, but now that I have I don't regret it at all. 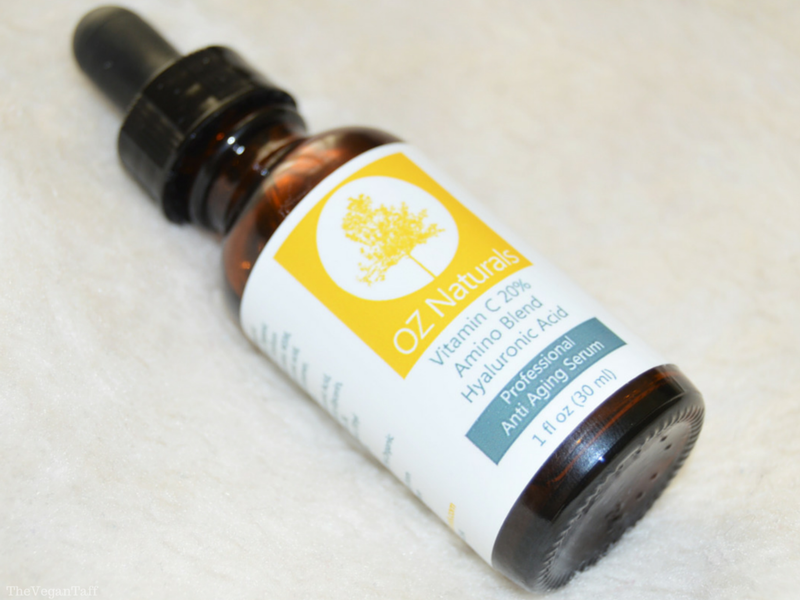 Oz Naturals 20% Vitamin C Serum* is recommended for different skin issues than the Hyaluronic Acid Serum, and little did I know that I actually had need for both of them. Can you tell it's spring yet? 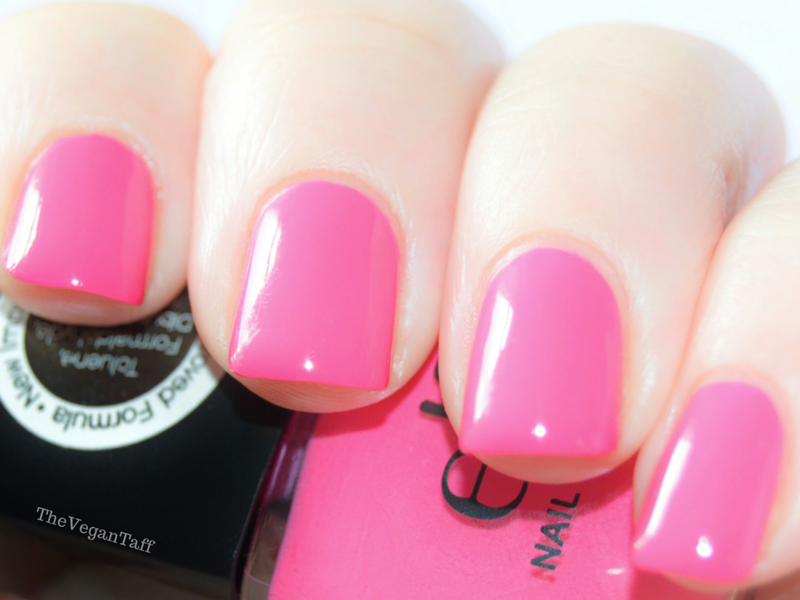 I seem to have ditched the dark polish for now and am really enjoying wearing my brighter shades again. 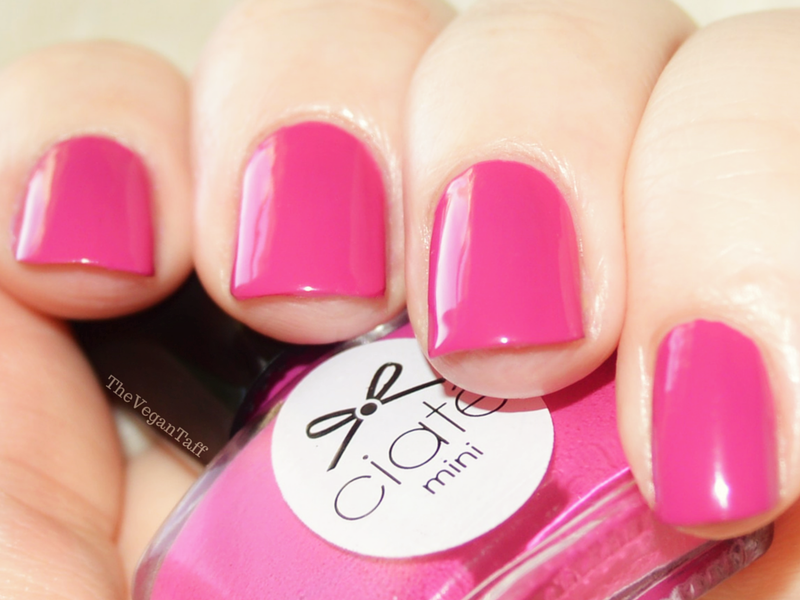 I really fancied wearing a bold pink polish this week, so had a look through the polishes I had in my Ciaté Mini Manor advent calendar and came up with Main Stage, which is just what I was after. My hair has been the bane of my life for as long as I've been old enough to take care of it myself. I have naturally curly hair thanks to being mixed race, which is pretty dry and can be quite coarse. I've tried everything over the years; oils, serums, conditioners and way too many styling products to remember. The one thing I didn't think would have much of an impact is shampoo, that is until now. 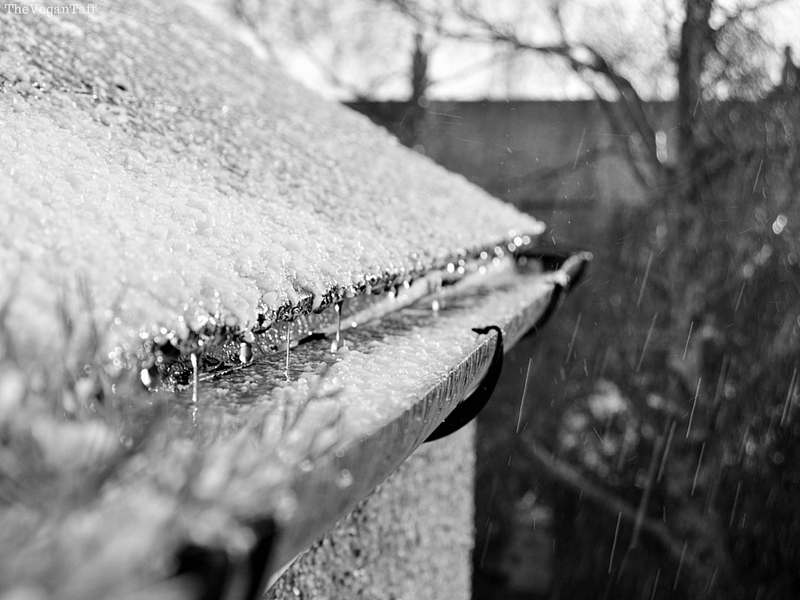 As I've told you a few times over the last couple of months, I've been wanting to get my blog looking more like I envisioned it for a while now. Over the last few days I haven't been very well so have spent a lot of time in my bed being bored. 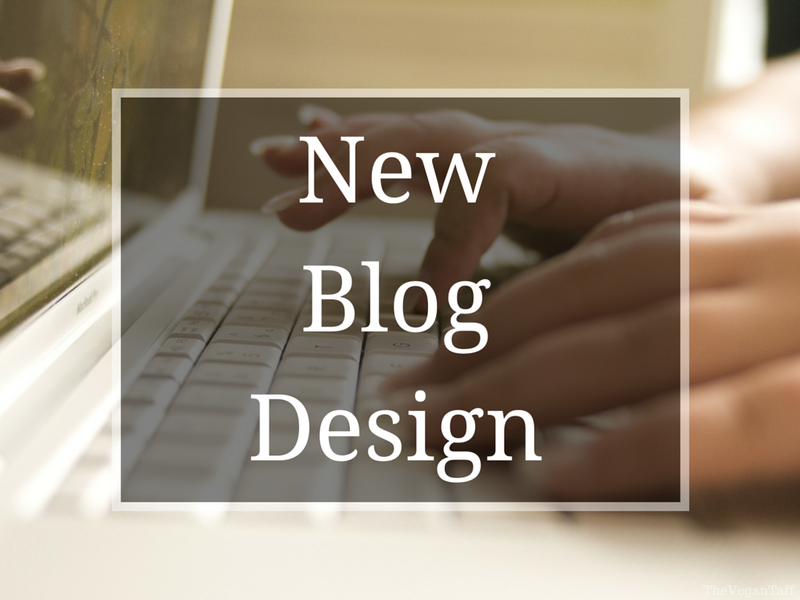 What better time to do a bit of redesigning? I'm in no way, shape or form an expert in blog design, if truth be told I bumble my way around a lot of it and just hope for the best, but I'm pretty happy with how it's turned out thus far. Pukka Purple is a shade that I ordered last time Models Own had a 50% off sale, hoping that it would be the answer to my purple dreams. I've been on the hunt for 3 very specific shades of purple for as long as I've been wearing nail polish, and I still haven't found them. I really want a perfect Cadbury purple creme, a super bright purple and a purple with strong hints of pink and blue that matches my Mum's old swimsuit from the 80's. Nothing I've found so far has really cut the mustard, and I'm sad to say that Pukka Purple hasn't filled the gap either. As I'm sure you know by now, I'm quite the fan of scented candles. I love really strong scents, and for this reason have opted other brands over Yankee Candle recently. 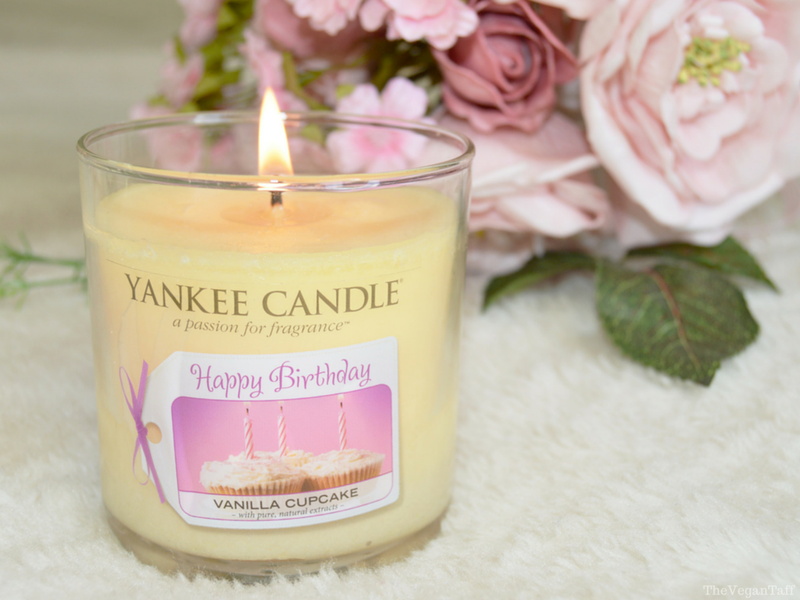 However, I was bought the Happy Birthday Vanilla Cupcake candle for my birthday a few weeks ago and this has made me change my mind of the strength of Yankee Candles. Up until last year I always used my fingers for my concealer, but after falling in love with so many other brushes for different uses I thought it was about time I went on the hunt for a concealer brush too. 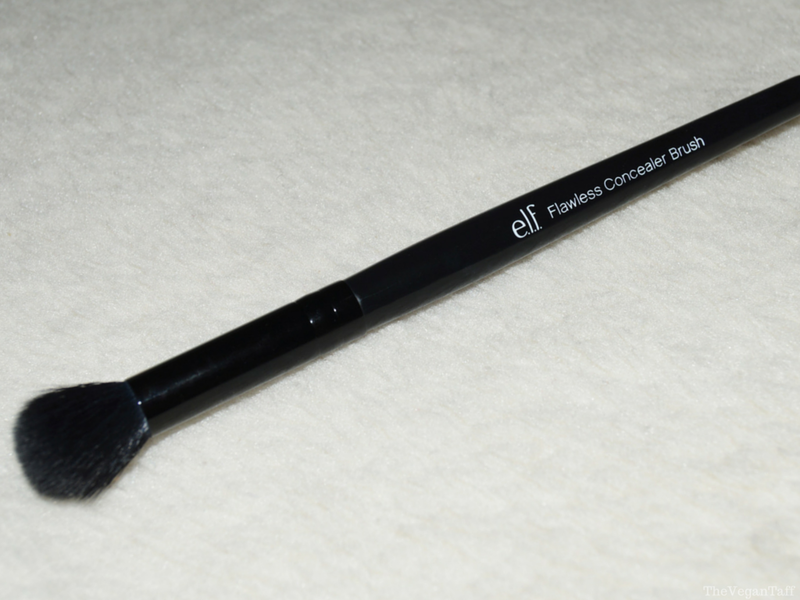 After trying a few hit and miss brushes from different brands I eventually tried the Flawless Concealer Brush from ELF, and have used it every day since. Andrea Fulerton is a nail technician to the stars, so I had really high hopes for her own nail polish range, which are called Nail Boutique's. I went to the Superdrug website and ordered two colours, the one I have on this week is called Jade. 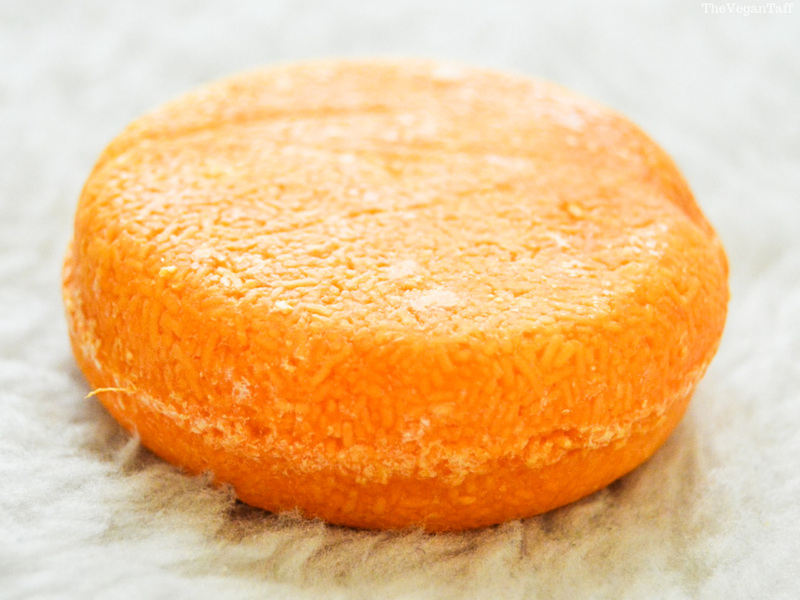 I know Sunday's are typically reserved for Weekly Round-Up's, but today just so happens to be St. David's Day, so I'm shaking things up a bit. 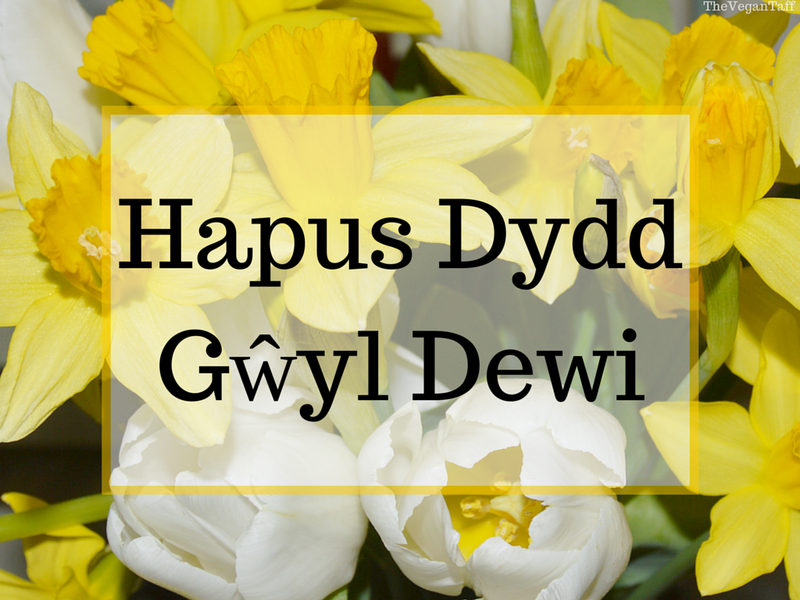 St. David is the patron saint of Wales, where I'm from, and the day is quite a big deal here. I thought I'd take the chance to share with you a few things that may seem odd unless you're from Wales.